This CD is a musical experiment where two bands (Drolls and Guda) meet and create music together. 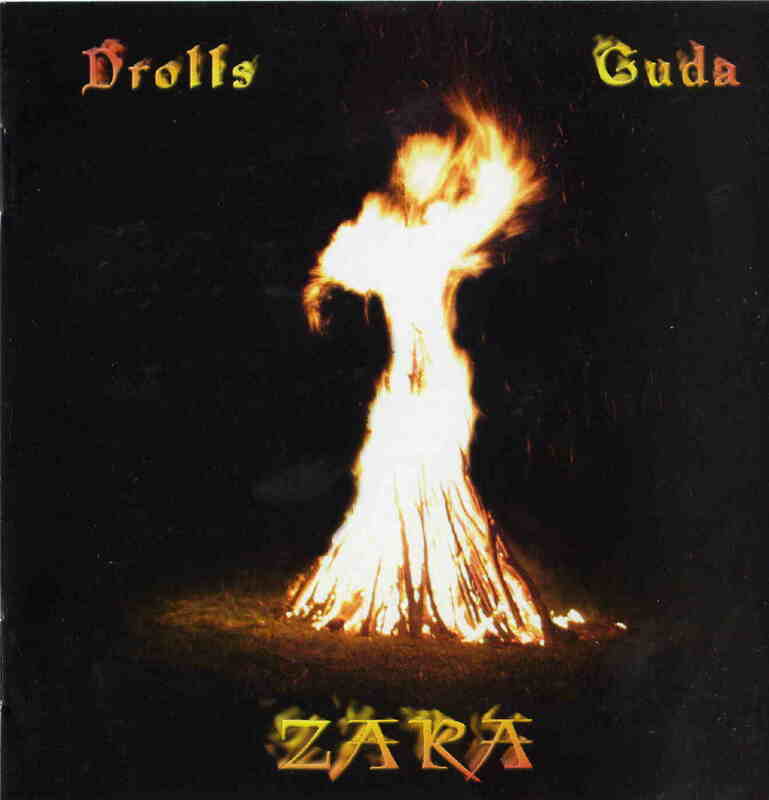 Drolls play western European middle ages music and Guda performs Belarusian folk music. The CD opens with a mostly spoken word piece with some minimal backing music and this leads into the melodic and beautiful Oh, My Dusk (traditional). The singers (Guda) often remind me of the Finnish girls who once sang in Hedningarna, the great Swedish folk rock group. Next up is a traditional Macedonian track (title in Russian). It starts with some running water and flute before the hand drums and manin rhythm starts. Where Did You Get n the Dew starts with a thunderstorm and then some solo female vocals before the other instruments come in. A great track. The Witch Polska is a traditional instrumental Swedish track. After a short all vocal track, a very old French song from the middle ages is performed. Where did you take a bath, Kupala? This track features the really cool vocalists and some nice flute playing. Next is an old Italian track. Very beautiful instrumental track with really nice horn playing and drums. A short vocal track leads into a 14th century traditional song from Spain. The CD ends with a similar spoken word piece that it began with. Fantastic music and CD. A great success. I hope these two groups make more music together as I really enjoyed this CD a lot.